This Water Meter Overbox has been developed to fit over your water meter. 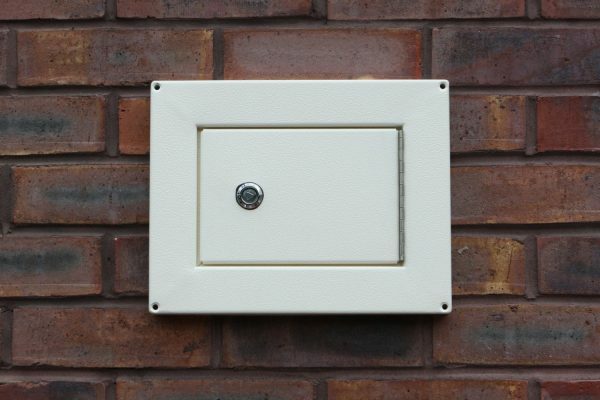 What is an Overbox – so when your water meter box is badly damaged or looks unsightly its and ideal solution to fixing it. An Overbox fits over your damaged meter box and fixing directly to the brick work. So What are the Dimensions? The size is 320 high x 250 wide x 35 deep so be careful to measure yours to ensure it fits. How simple is this box to install? Position the overbox to cover the water meter. Drill the brickwork/ plaster and, using appropriate raw plugs, screw the overbox onto the wall using the screws provided.